Brian Gavin Diamonds has been setting the standard of excellence in the diamond industry since 2009. At Brian Gavin Diamonds, you will find a personalized diamond experience to fit your every need — both online and off. 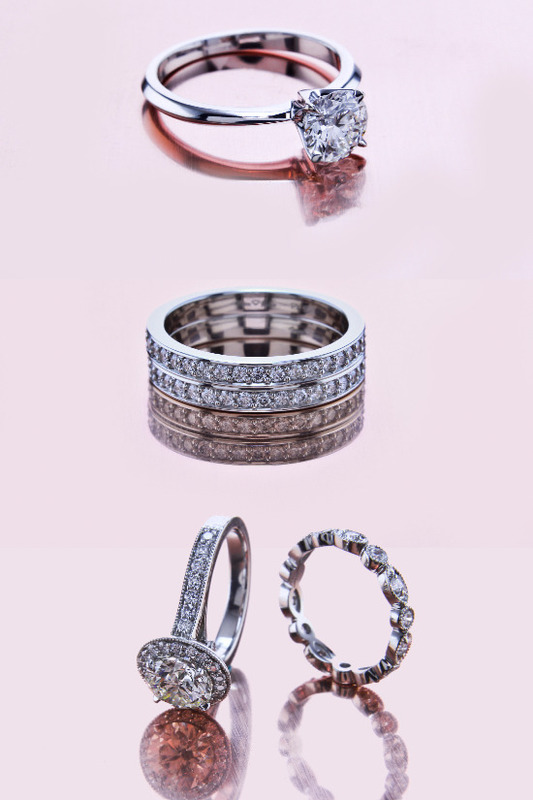 With five generations of expertise and integrity, the brand's designer and custom jewelry is a cut above the rest — perfect for any dazzling bride-to-be.